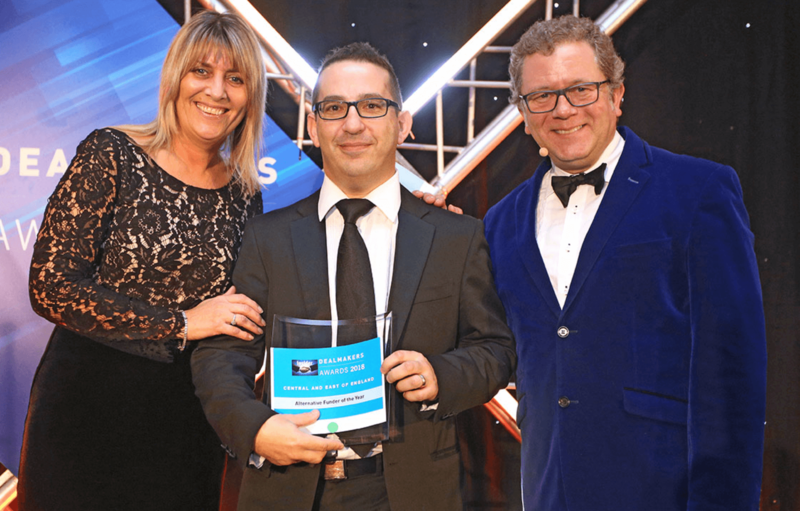 Independent Growth Finance (IGF) has been crowned ‘Alternative Funder of the Year’ at this year’s Insider Central and East Dealmakers Awards. 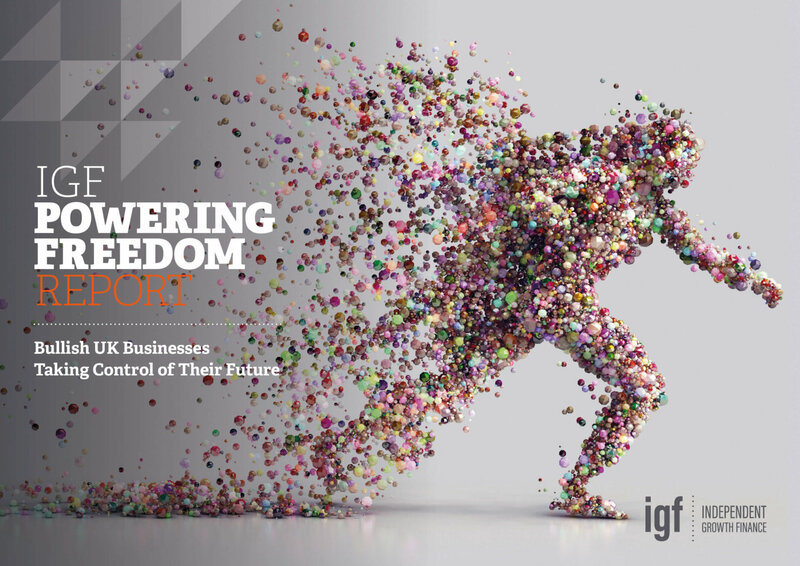 Having provided in excess of £20 million to a range of businesses in the last 12 months, IGF was recognised as having the most impact on deals involving Central & East-based businesses. The independent commercial finance provider saw off competition from RBS Invoice Finance, Shawbrook Bank and Close Brothers Invoice Finance. “We pride ourselves on working closely with businesses to understand their ambitions, growth plans and challenges, so we can provide the right financial solution. Asset based lending is one of the most flexible funding options available and we are proud to be one of the top go-to providers in the region,” concluded Greenfield. Insider business editor, Philip Cunliffe, praised the resilience of the region during the night, saying it has been ‘business as usual’ despite political uncertainty.